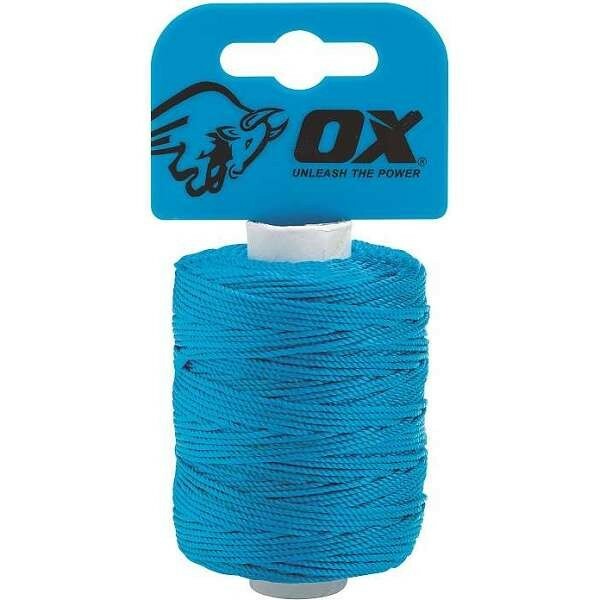 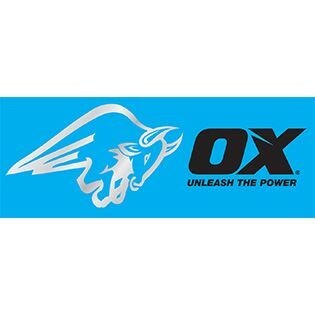 Ox tools was born in 1974 in Australia and later launched under the OX brand in the UK at the beginning of 2012. 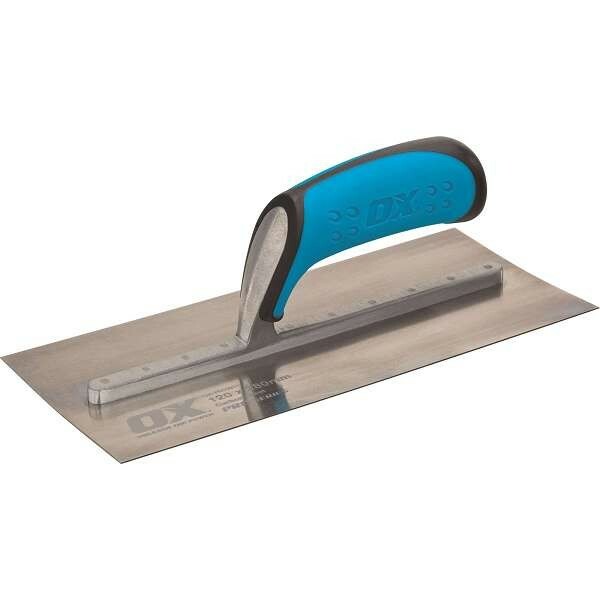 With extremely high quality tools and competitive pricing, the OX tool range is already proving to be a massive success. 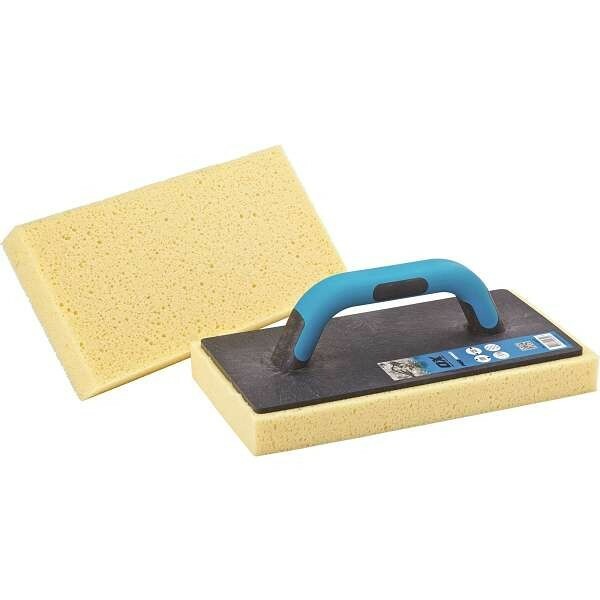 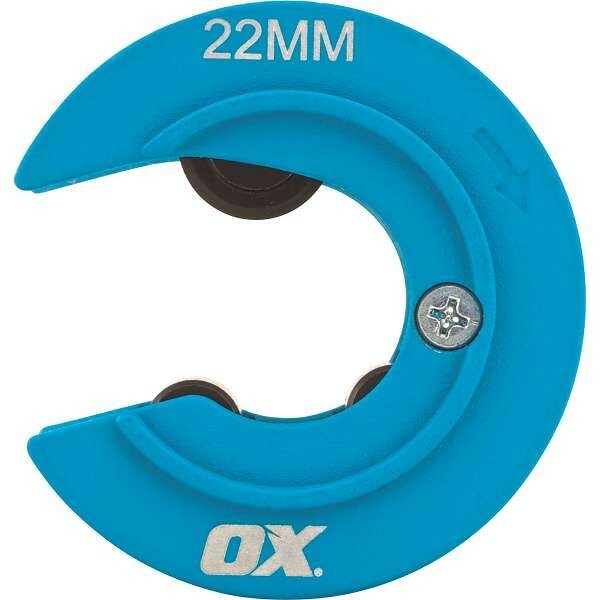 Ox tools are instinctively recognised as tough, dynamic, dependable and most importantly, affordable. 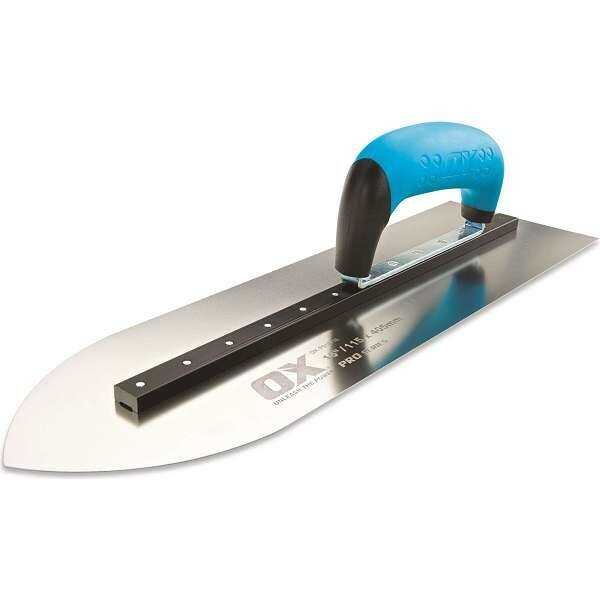 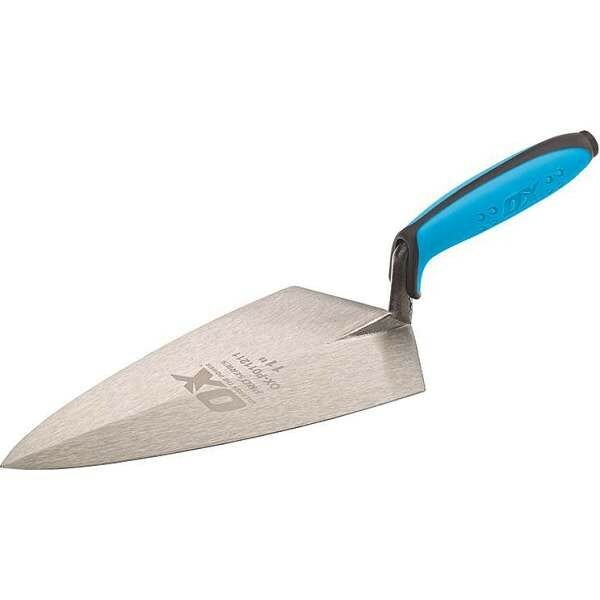 Packed with innovation, OX hand tools have raised the benchmark for tool performance. 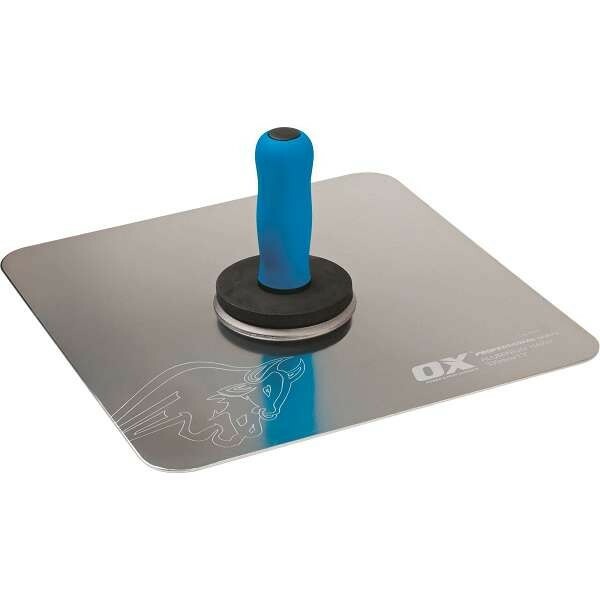 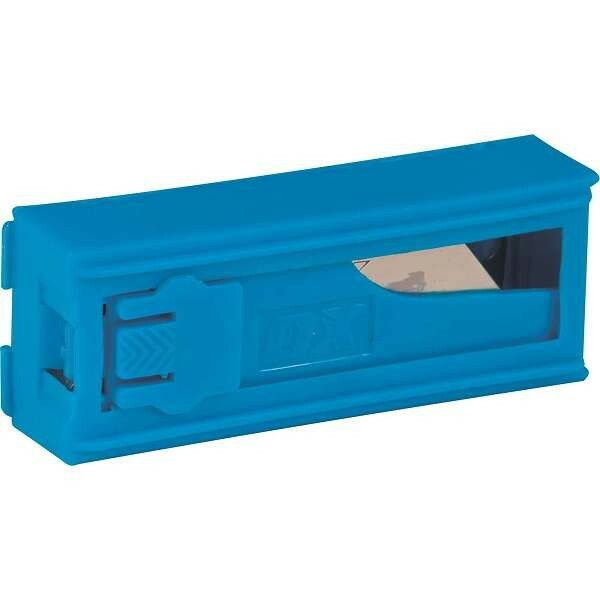 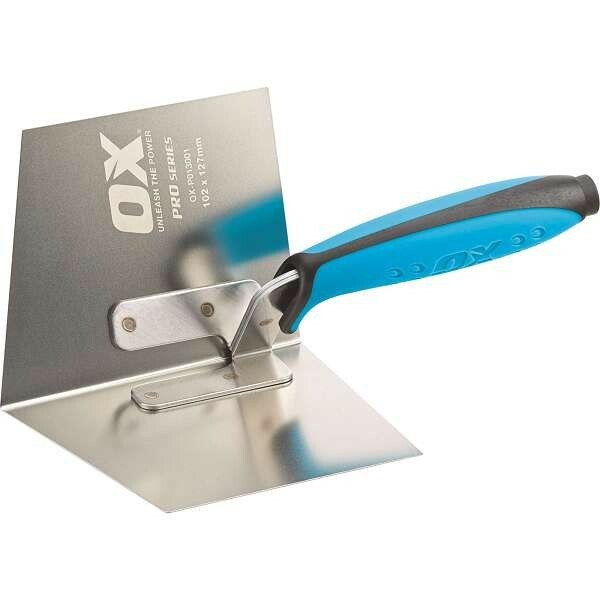 From spirit levels to wrenches to finishing trowels, you will find Ox tools are a must have for every type of tradesperson. 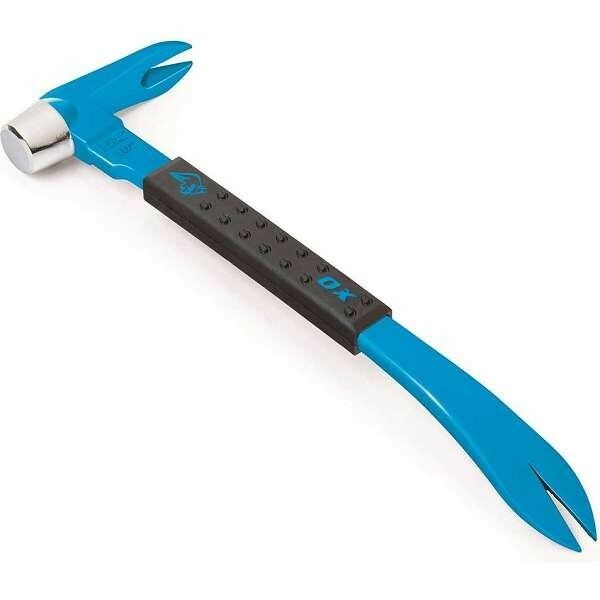 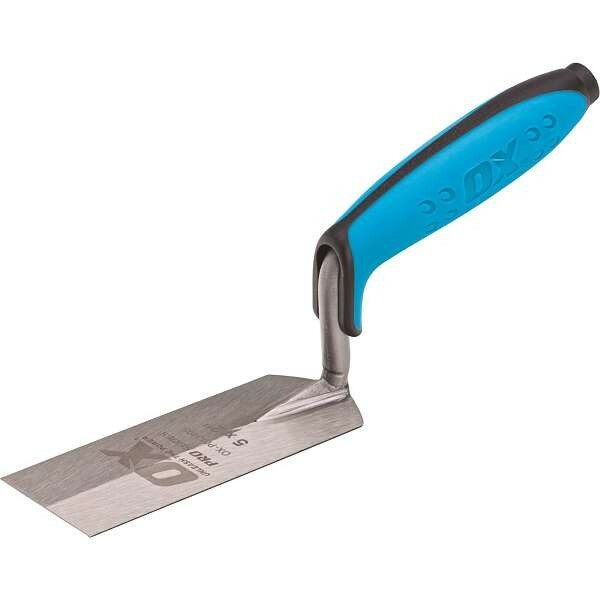 Browse the range of OX hand tools avialable at Work & Wear Direct below including wrenches, hammers, trowels, screwdrivers and more.